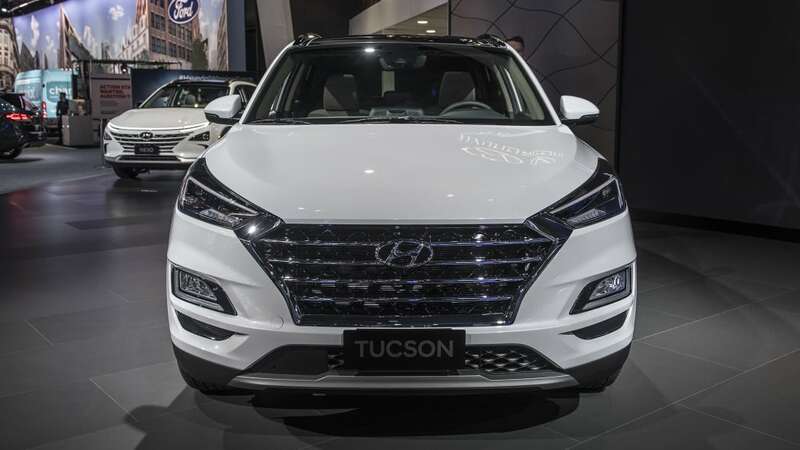 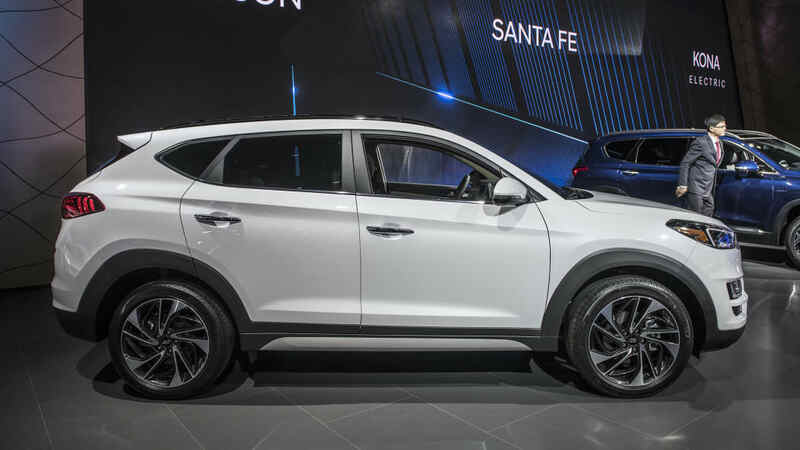 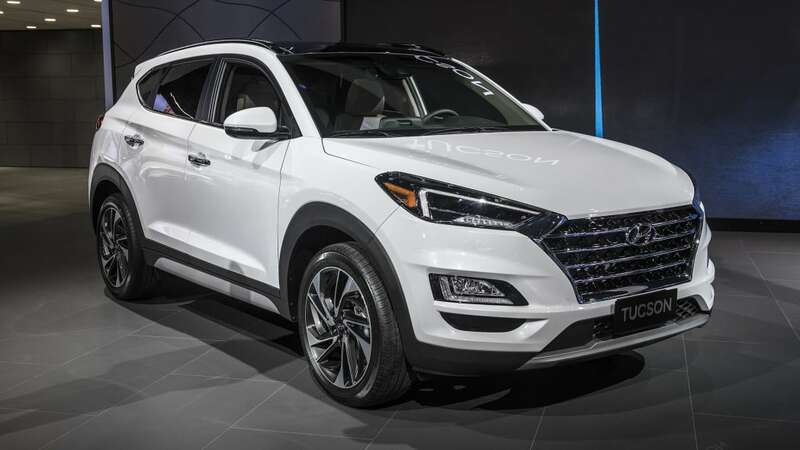 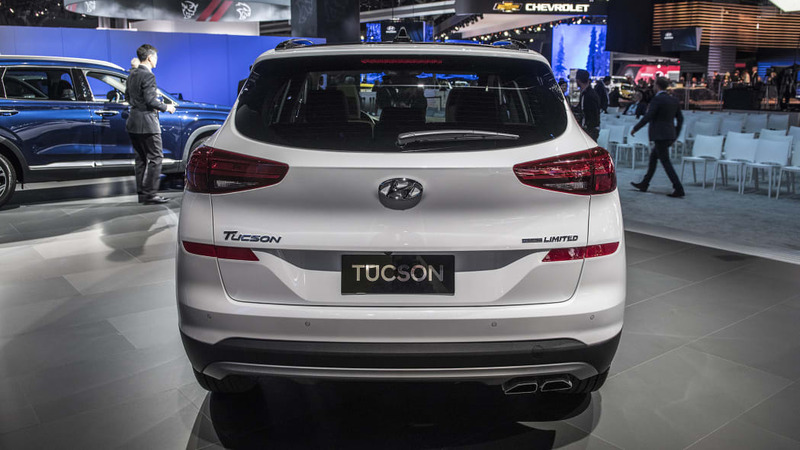 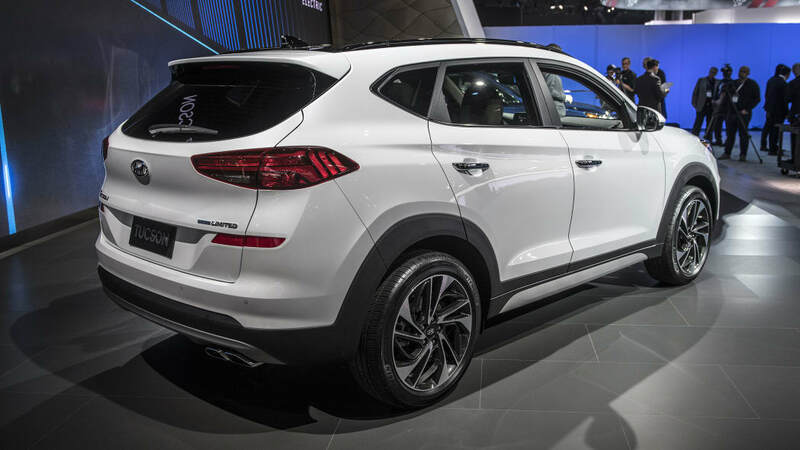 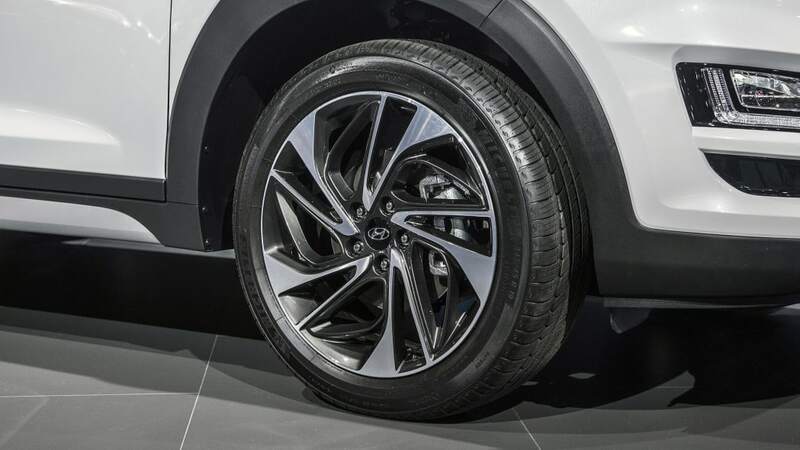 The Tucson gets redesigned fascias front and rear, with Hyundai's latest "cascading grille" design. 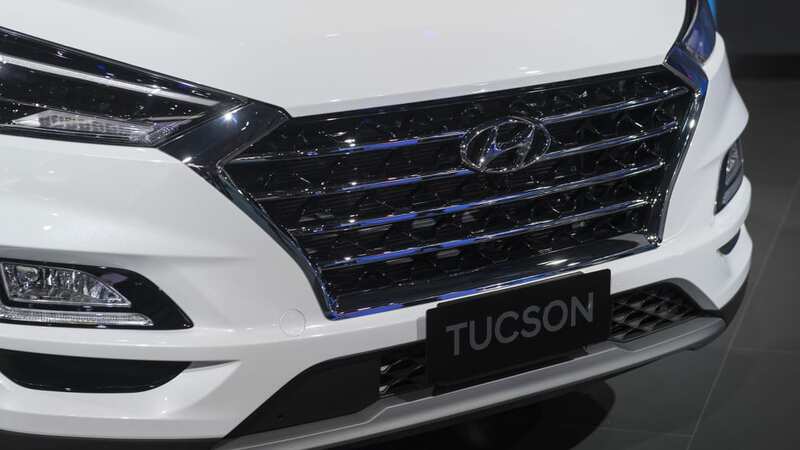 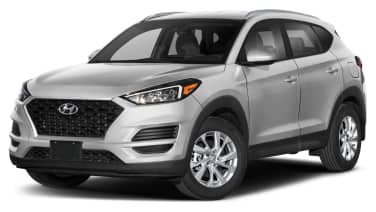 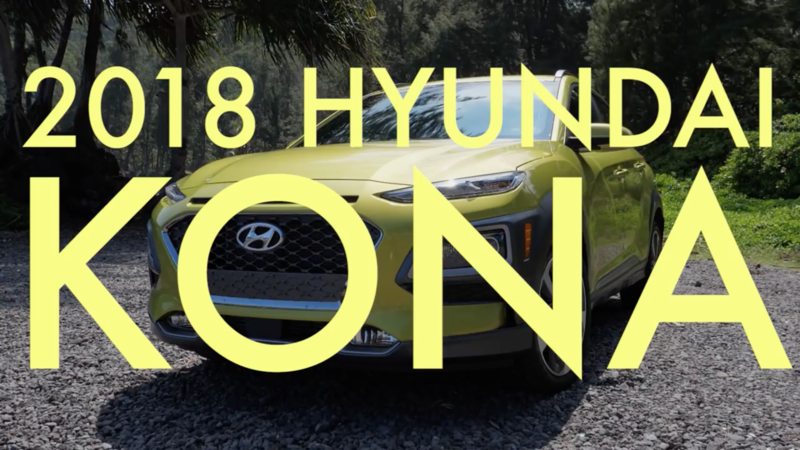 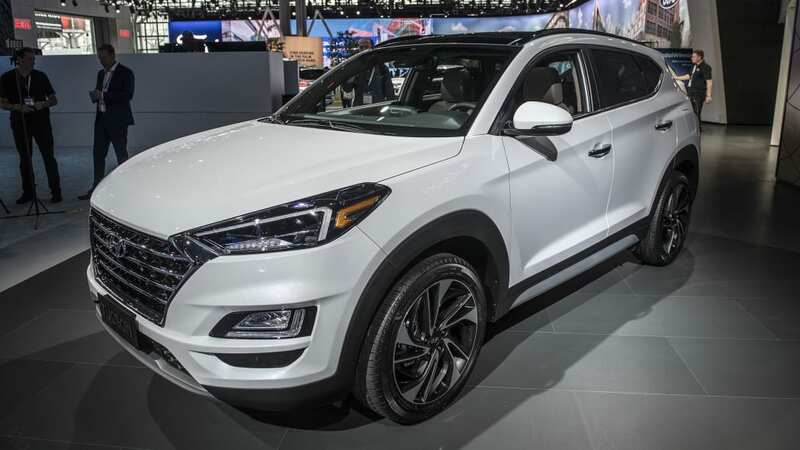 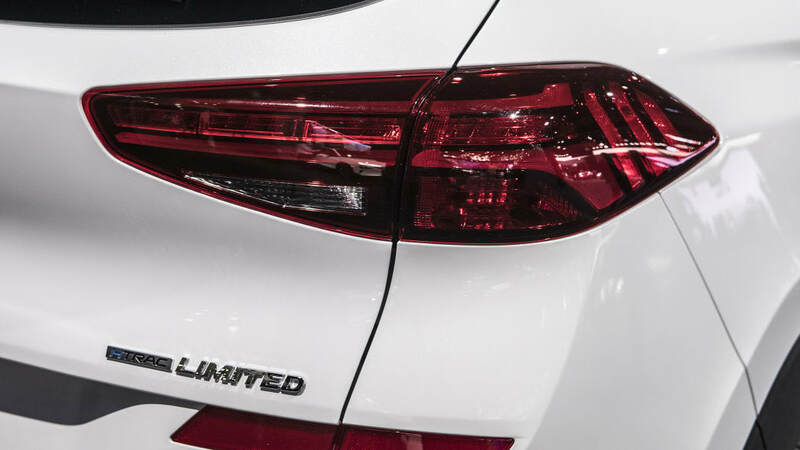 Unlike the Santa Fe and Kona, the Tucson has traditional single-unit lighting clusters that extend from the top corners of the grille. 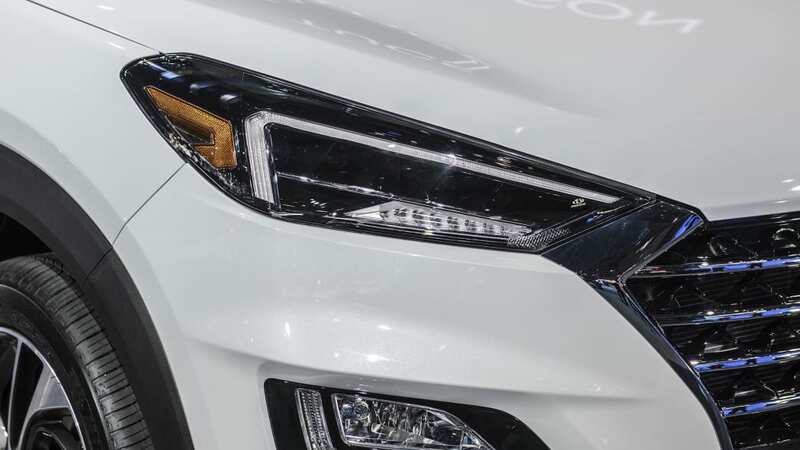 A smaller, angular set of driving lights sit well below the headlights. 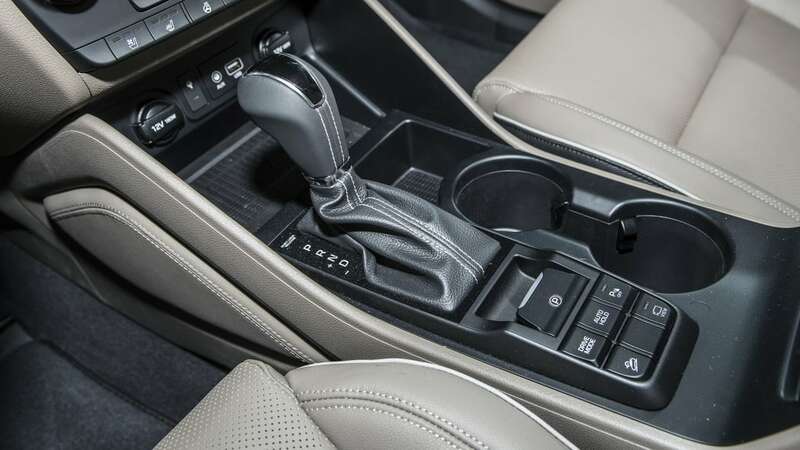 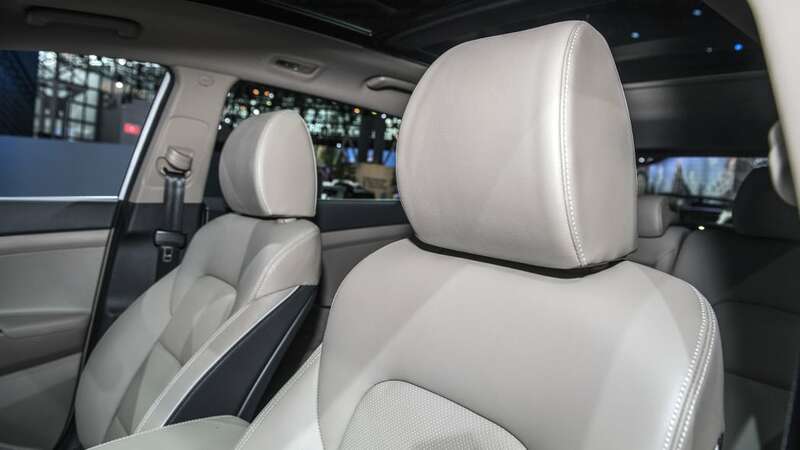 Interior changes are less noticeable, but the addition of optional second-row USB charging ports and Qi wireless smartphone charging add convenience to upper trim levels. 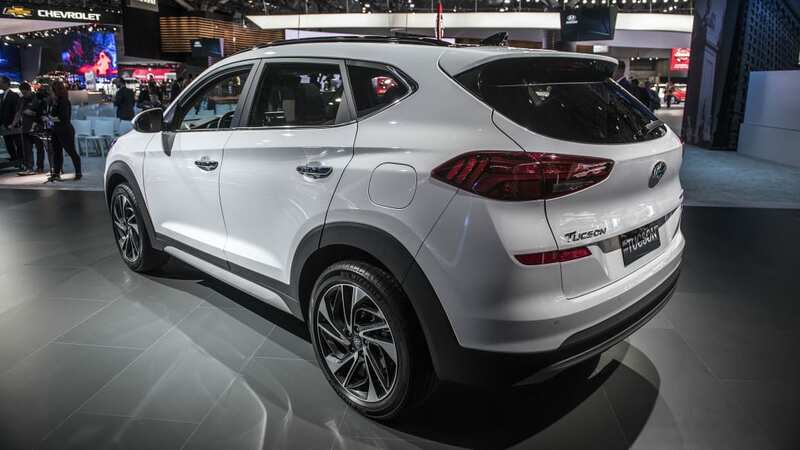 A seven-inch touchscreen comes standard and includes Apple CarPlay and Android Auto.